Making the leap from permanent employment to contracting can sometimes feel like a daunting step. The prospect of dealing with administration and the spectre of IR35 can put some would-be company directors off setting up their own business. Once you’ve taken the plunge, the possibilities are endless. Limited company contractors can benefit from increased tax efficiency and an enhanced work-life balance. What’s more, self-employed professionals should never be short of assignments – as clients are battling with each other to secure the skills they need. 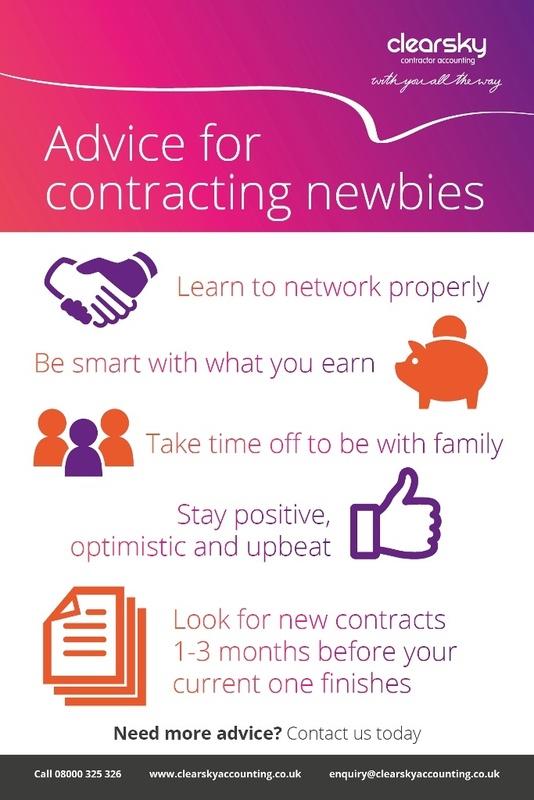 One participant urged newbies to be prudent with their finances and take advantage of the flexibility contracting provides. He said: “Be smart with the money you earn, and save as much as you can. Build up a six-month buffer as you will have gaps in employment and income. Another contractor advised on the benefits of networking and training. He said: “Learn how to network properly. This involves an investment of time and effort and a selfless attitude – helping others out, socialising, introducing your contacts to opportunities. “Proper networking is about farming relationships, not hunting them. A person who works for you in one job, could in 5-10 years bring you in to work for them. He also advocated effective team working and relationship building. He added: “Always allow people to make a mistake and don’t go too hard on them when they do. When fixing the situation, focus on the facts and what can be done to put things right. Are you a contractor? Why did you decide to make the leap from permanent employment? What advice would you give to someone starting their new career? Join in the discussion on Twitter, or leave a comment below.